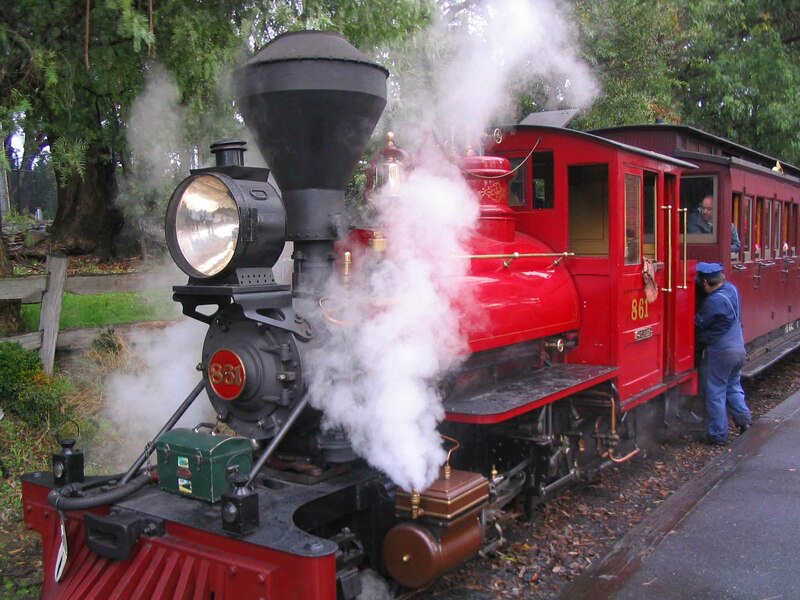 Less than an hour from Melbourne (in good traffic) and reachable by metro train from the city, Puffing Billy is the train highlight of Melbourne. 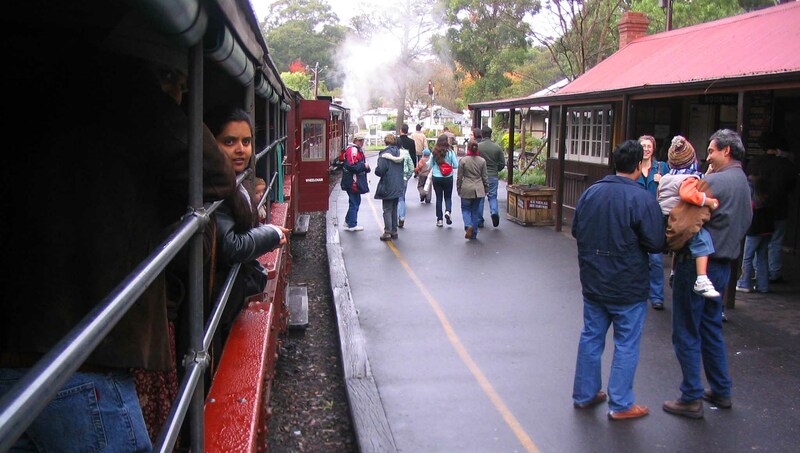 If you love trains, you love steam, or even if you fancy a day out in one of the most beautiful parts of the state of Victoria, then Puffing Billy is well worth it. The line starts in Belgrave, it’s a short walk from the Belgrave station for the metro trains, the end of the Belgrave line. It’s not cheap I will admit at around $51 return to Lakeside for an adult, that’s around $US38 on today’s exchange rates. It’s a little cheap with a valid concession. But it’s absolutely beautiful there. One of the engines works up some steam! For a little extra you can have a meal on the train, which I did once. It wasn’t very amazing, and if you want a nice meal whilst you’re there then you’ll want to eat in either Belgrave or Emerald. You’ll find a nice selection of bakeries and the like in Emerald. Alternatively, pack a picnic and have it at the expanses of Lakeside. 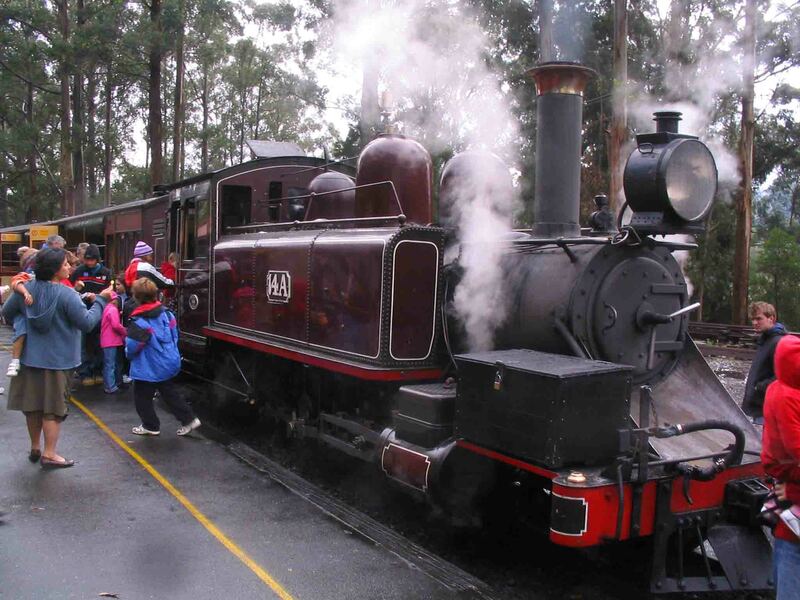 The classic Puffing Billy steam engine. Waiting at Menzie’s Creek station. Although Lakeside is regarded as the end of the line, it’s not quite. 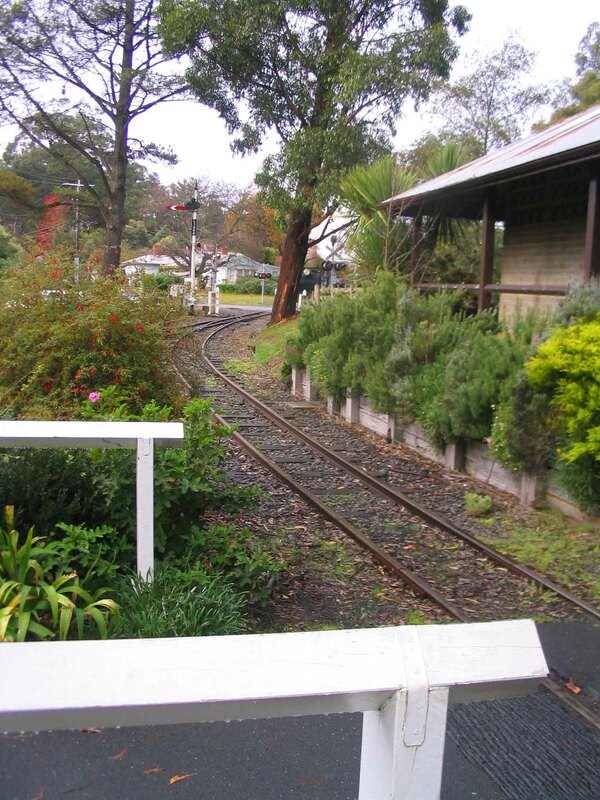 Whilst there are I think four trains a day, three terminate at Lakeside (where you will find a lake, a very average café and a model railway display that’s impressive but a bit overpriced), one of those trains continues on to Gembrook, and yes that does cost more. 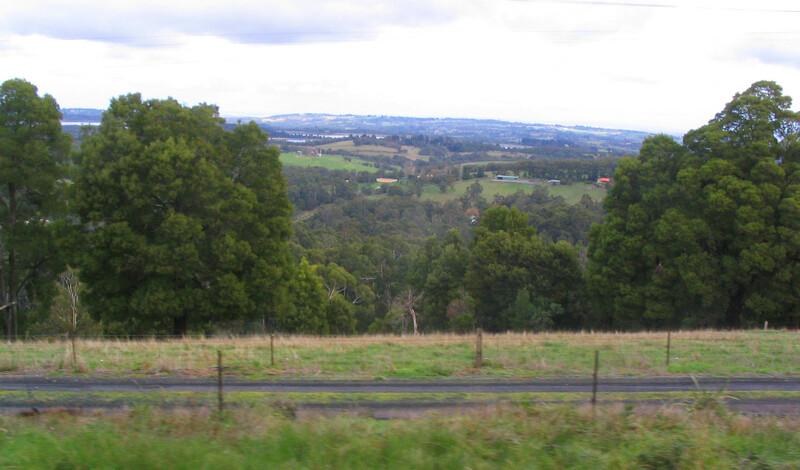 View across the hills from the train. I’ve been on the thing many times in my life, once last year and once this year. Yeah, there are lots of families on the train, and lots of tourists taking an unlimited amount of selfies, but aside from that you are in a lush, green area crossing a magnificent trestle bridge, breathing a combination of pure clean air and a little smoke from the steam engines. No, I don’t consider that a bad thing at all. If you’re lucky you might get hauled by this amazing vintage engine. Anyways. I like it, I think it’s good at whatever age you’re at, and I thoroughly recommend it as a day trip out from Melbourne. From Belgrave to Lakeside it’s a bit over an hour I think. There’s only so much I can say – photos and this short three minute video I compiled will show you just how awesome it is! 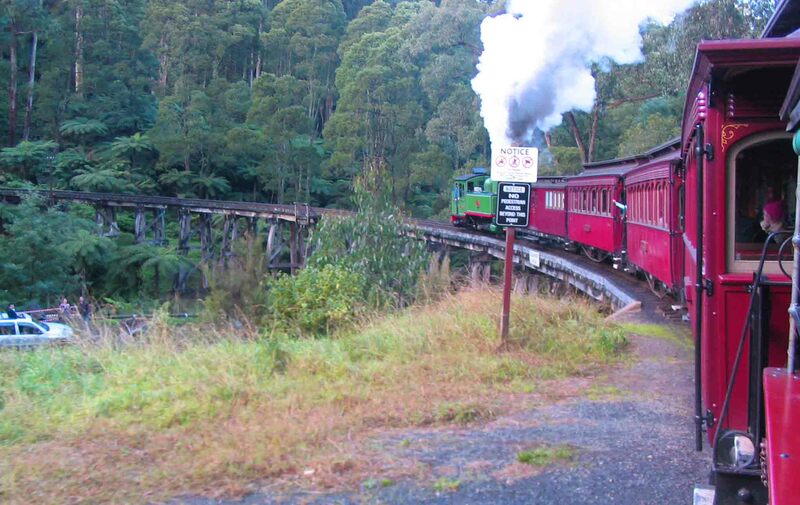 Have you ever been on Puffing Billy? What’s the best steam railway you’ve ever taken? 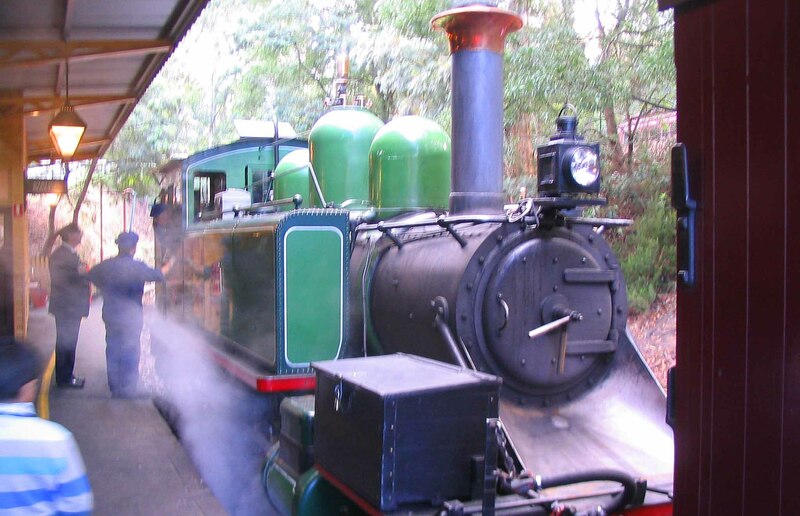 Find out more about Puffing Billy HERE at their website. Please comment below, and May the Journey Never End! Next Foto Friday – That’s Me! In Vienna! 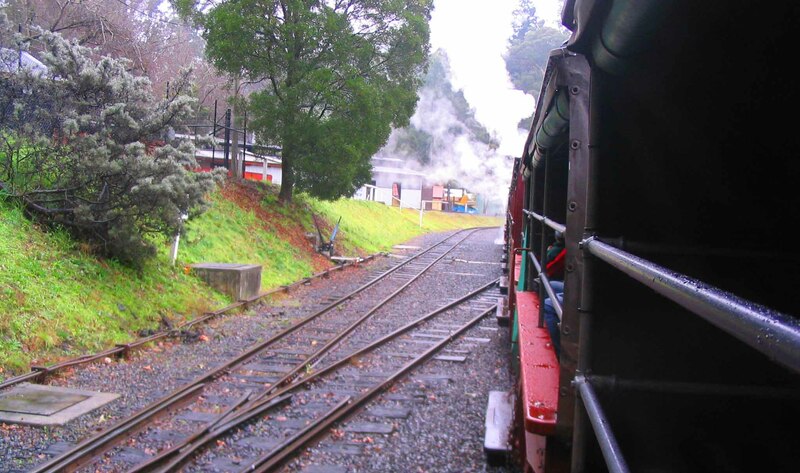 Would you believe that in all my years of living in Melbourne, I’ve never been to Puffing Billy? That, and Melbourne zoo, are on my to-do list some time this year!